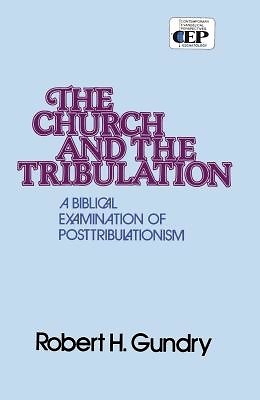 In the opening chapter, Robert Gundry states, "It is hoped that the following pages will contribute to an understanding and appreciation of the posttribulational position and that it will do so in a manner characterized by 'wisdom from above. . . First pure, then peaceable, gentle, reasonable, full of mercy and good fruits, unwavering, without hypocrisy' (James 3:17)." In keeping with this expressed desire, the author presents his thesis regarding Christ's second coming, not as a polemical argument, but as a reasonable and tenable position. This book propounds the thesis that Jesus will return after the tribulation and that the first resurrection will occur at that time. Dr. Gundry believes that biblical evidence points most naturally to this conclusion. Because of his discerning analysis of Scripture, his careful logic, and the thoughtful presentation of his views, he is one of today's leading spokesmen for posttribulational eschatology.